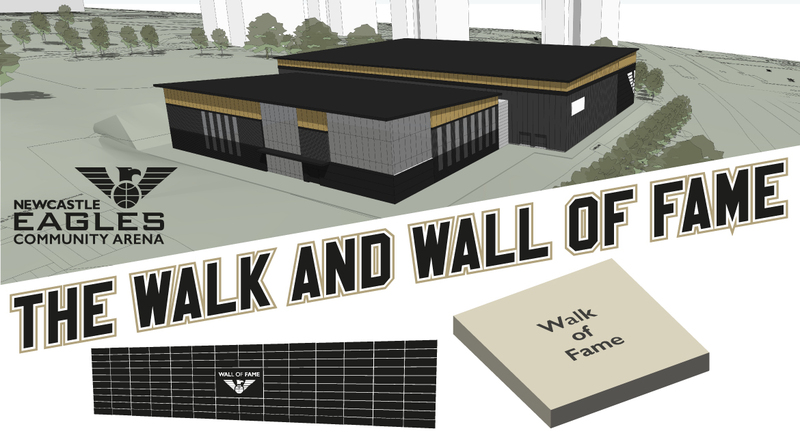 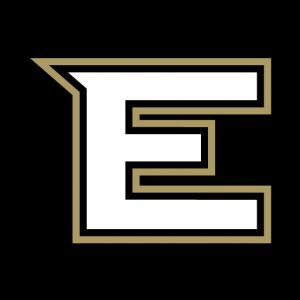 Help us build for the future by getting your place on The Walk and Wall of Fame at our Eagles Community Arena! 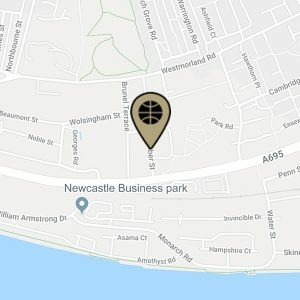 Brick by brick we’re getting closer to opening the doors at our new home later this year and we have a unique opportunity for Eagles fans to help us build for the future of our sport in the North East in buying their own piece of the Eagles Community Arena. 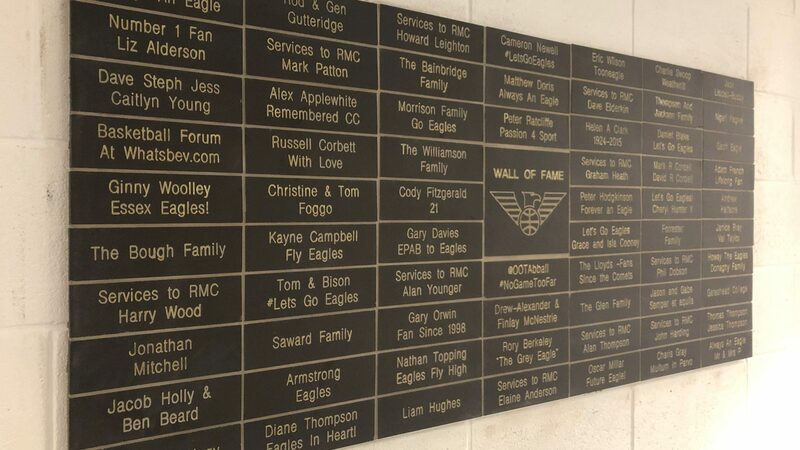 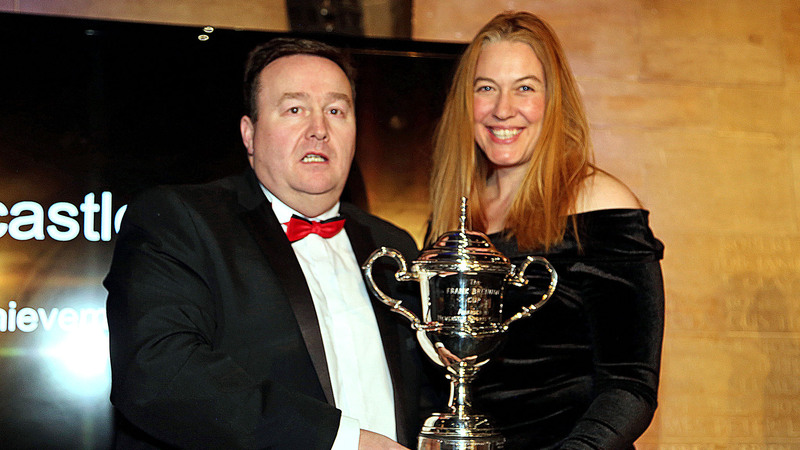 All the proceeds raised with the Walk and Wall of Fame by our Eagles Community Foundation, a registered charity, will go directly into making the new venue even better!